I have been lucky enough to experience many magical moments in my career. 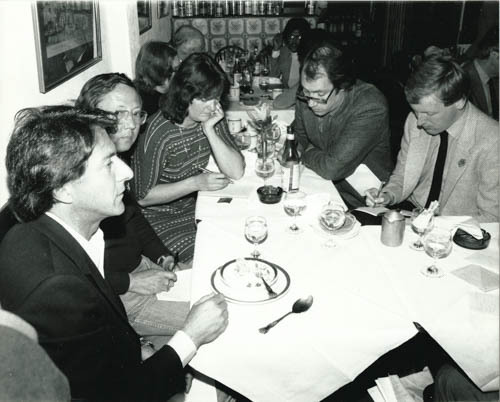 Discussing Tootsie over a Soho lunch with Dustin Hoffman in 1982 is one of thousands. Another was just a few streets and 32 years away from there earlier this month. 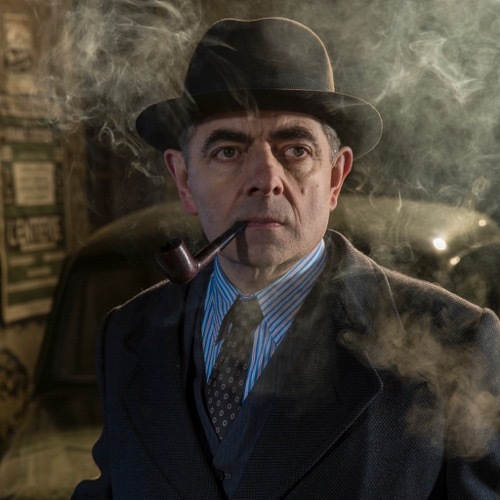 The press premiere screening of a 90-minute adaptation of Roald Dahl’s Esio Trot. 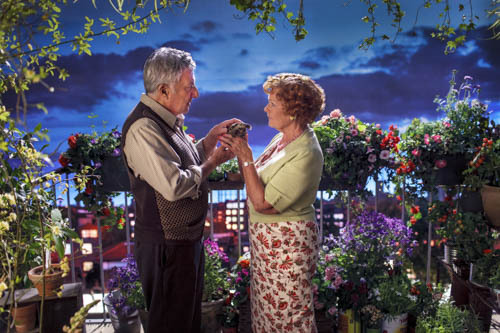 A heartwarming and joyous film to be screened on BBC1 on New Year’s Day – 6:30pm Thursday Jan 1. Starring Dustin Hoffman as Mr Hoppy, Judi Dench as Mrs Silver and James Corden as the (in-vision) narrator. With a screenplay by Richard Curtis and Paul Mayhew-Archer, reunited for the first time since The Vicar of Dibley. Resulting in a classic film to charm both adults and children.